ingredients was Rosolio di Bergamotto Italicus, a liqueur I wasn’t familiar with. I’m a decorator so naturally I’m drawn to beautiful things. When I saw the bottle I had to know more. 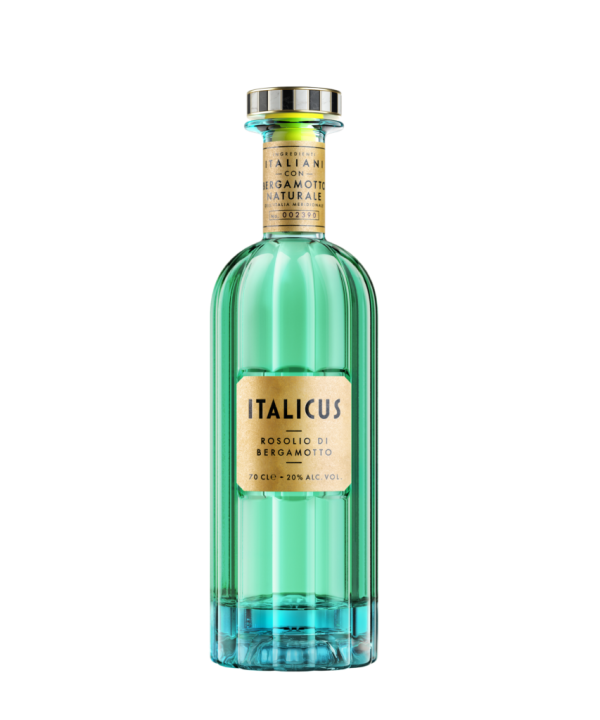 Once I took a sip I knew Italicus was something I needed to add to my bar tray. The barman, Stefano, told me a bit about the history. 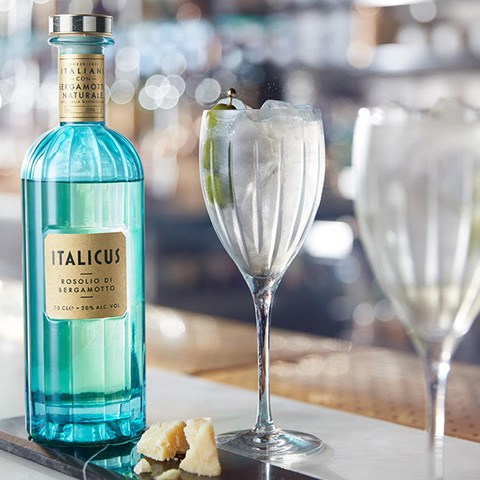 Italicus was created in 2016, based on a family recipe going back generations to the 1800’s, by the award-winning and well-known Italian spirits expert Giuseppe Gallo. Although the final decision was made by September 2015, the idea first came to Giuseppe over thirteen years ago, during his research on the Italian aperitivo/cocktail culture. He discovered that the predecessor of many Italian drinks was Rosolio. It’s made in a family owned distillery in Moncalieri, Torino and is a blend of bergamot, cedro lemons, chamomile, lavender, gentian, yellow roses and Melissa balm. I found it light, with a honey sweetness, and a bit of a spicy kick. It would be perfect with Prosecco or mixed with tonic. This is truly Italy in a bottle. The bergamot is from an UNESCO protected area in Calabria. The cedro lemon is from Sicily. From the Lazio region comes the Roman chamomile. The other ingredients are from northern Italy. The bottle, designed by Stranger and Stranger was inspired by the colors of the Grotta Azzura in Capri, where Gallo spent his childhood summers. In Italy Rosolio di Bergamotto Italicus is distributed by Velier. Their biggest market is the United States, and in Europe the UK. However, it’s popular in France, Germany, Italy, Spain, Scandinavia, and Greece too. 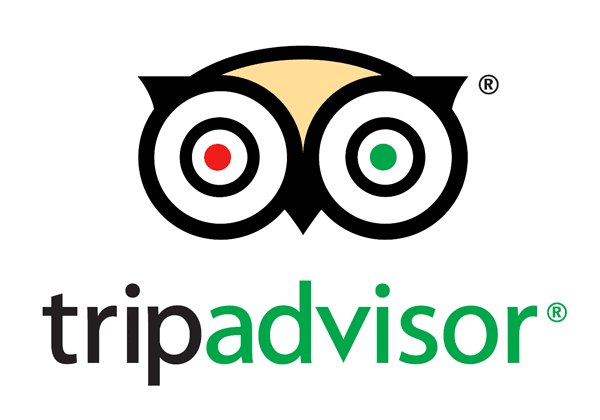 It’s available already in over twenty countries around the world with new markets opening up this year. Keep your eyes out for this one. It’s very special. Arlene Gibbs is a decorator, writer, and recovering Hollywood film executive. Born in New York City to parents from the French/Dutch Caribbean island of St. Martin, Arlene (and her French passport) has found her home in Rome. Arlene co-wrote the hit Hollywood film “Jumping the Broom” (aka Amore e Altri Guai in Italian) and was VP of production and development for several high profile actors/directors. She has written travel articles about Italy and the Caribbean for Fathom magazine. Arlene is currently working on interior design projects in Rome, Los Angeles, San Francisco, and Anguilla, British West Indies.